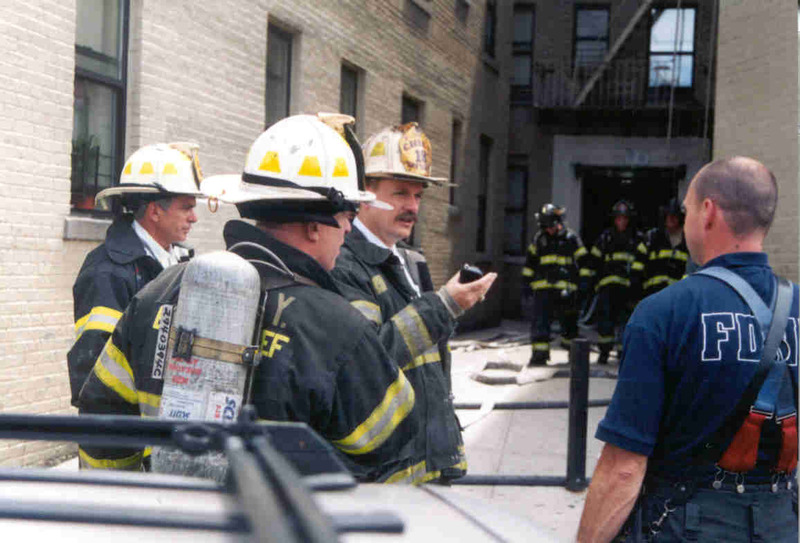 FDNY Battalion Chief John Salka has announced the release of his latest leadership training program titled, "First In Last Out - Leadership Lessons from the FDNY". This brand new program is based on the chief's popular leadership book of the same title and is available immediately for your departments or organizations upcoming seminar or conference. This new program was recently presented to the Osceola County (Florida) Fire Department and received excellent reviews from that departments company and chief officers. Contact Chief Salka today to get on the schedule for this dynamic and informative presentation.